Former Member of Parliament for Zomba Central Constituency, Yunus Mussa has called upon people in Zomba city to vote for him during Democratic Progressive Party (DPP) primary elections as a representative for 2019 tripartite elections and not the incumbent legislator, Patricia Kainga Nangozo. Kainga Nagozo was voted MP in 2014 under the banner of People’s Party (PP) of Joyce Banda but she has dumped it for DPP. She took over from Mussa. She seeks another term but this time on DPP ticket. However, Mussa said he has been a loyal DPP member and bonafide citizen of the city. Speaking during a rally he held at Mponda primary school ground on Saturday, Mussa promised to continue with developmental activities under the DPP leadership. Mussa said Zomba city has been transformed under the DPP government through different projects citing construction of roads, bridges, street lights, markets and a community stadium. “Let me assure you that all the development projects you see in the city were made possible under the DPP government,” former MP pointed out. Mussa urged DPP officials who will be responsible for primary elections not to favour any candidate. “If the party will impose or favor candidates during primaries, it will create more independent candidates during general elections,” he added. Eastern Regional Director of Youth, Steven Bamusi warned against what he called political hypocrisy saying it contributes to parties losing popularity and votes. Over 2, 000 people attended the rally and Mussa distributed blankets, jackets and swelters to elderly people who attended the meeting. Currently, Zomba city constituency has over five people aspiring for the parliamentarian seat under DPP ticket. Anthu a Zomba still DPP? Mbava Family. Just like SKC, APM these children of DPP same. 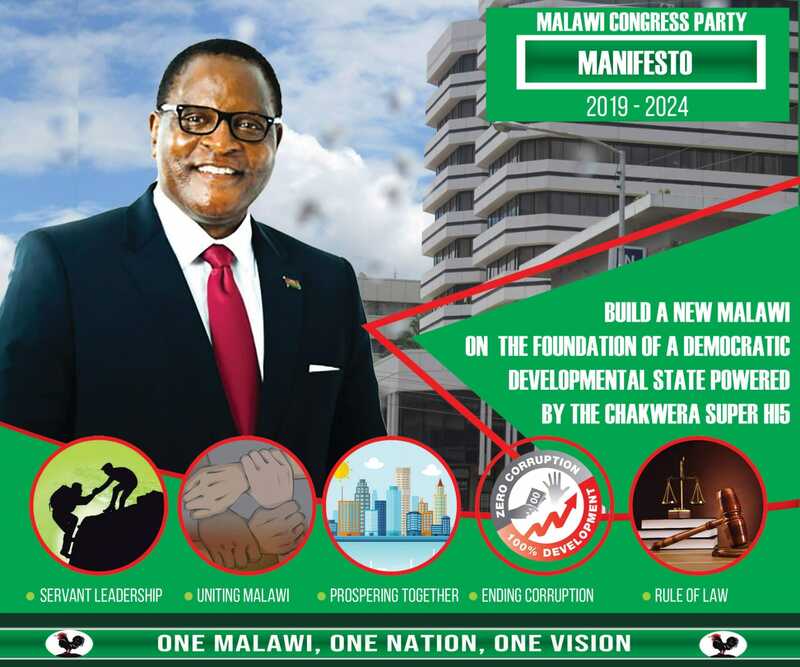 Malawi watsopano led by former DPP members? That must be a joke.